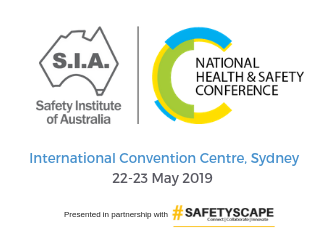 The SIA National Health and Safety Conference will be held from 22-23 May 2019 at the International Convention Centre Sydney. SIA Webinar: Sit-Stand Desks - Are they worth it? The Safety Institute of Australia in partnership with the Human Factors and Ergonomics Society of Australia (HFESA) invite you to join a webinar that asks the question, Sit-Stand Desks - Are they worth it? 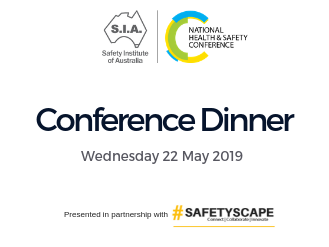 on Wednesday 29 May 2019 from 2.30 - 3.30 pm (AEST). 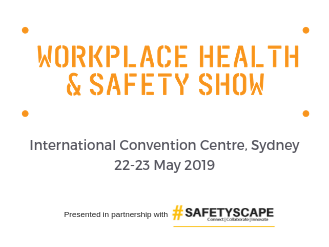 The Safety Institute of Australia in partnership with the Human Factors and Ergonomics Society of Australia (HFESA) invite you to join a webinar on, Using Wearable Technology to Reduce Injury Risk on Wednesday 19 June 2019 from 2.30 - 3.30 pm (AEST).